Qualified staff is a characteristic of easy-kid-care. We place great value on perfectly trained staff. They are subjected to strict selection and application processes. Target discussions are carried out regularly and progress, development and satisfaction are examined. The continuous further education of our care personnel is very important to us. We support them with educational and training programmes. Our quality management system ensures that we only employ the best. The composition of our team is adapted to the care and educational needs of the babies and children in our trust. Regular exchanges with a renowned nursery in London always ensure the high European standards of easy-kid-care. 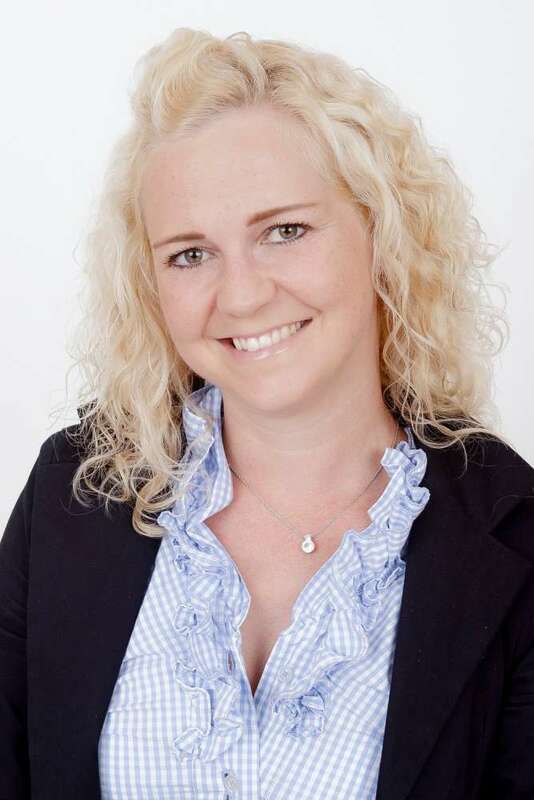 Following her matriculation in business and law, Corina Dreier-Gebauer qualified as a teacher in Solothurn and then taught enthusiastically in secondary schools for seven years. In Dec '05 Corina and another teacher founded the institution for learning skills easy-learning Gebauer & Claude in Egerkingen, which they have run successfully ever since. As the founder of easy-kid-care GmbH Corina Dreier-Gebauer is the Founder & Managing Director of the child education centres since Mar '12. She gained a further qualification in adult education and is the practical trainer of students from upper college in childcare education. Mrs. Dreier-Gebauer is deemed to be very helpful, approachable, proactive, innovative and purposeful. Philipp Dreier completed a 3 - year training as a forest warden. Since 2006 he has been working for the swiss armed forces and in 2010 he completed his training as a professional warrant officer. As a warrant officer, he worked for the military engineering, as an instructor in the field of bridge construction and blasting. He gained a further qualification in the field of adult education and has been an instructor since 2012. At the moment he is in education as a HR specialist. He is responsible for the staff, the back office and all maintenance work. 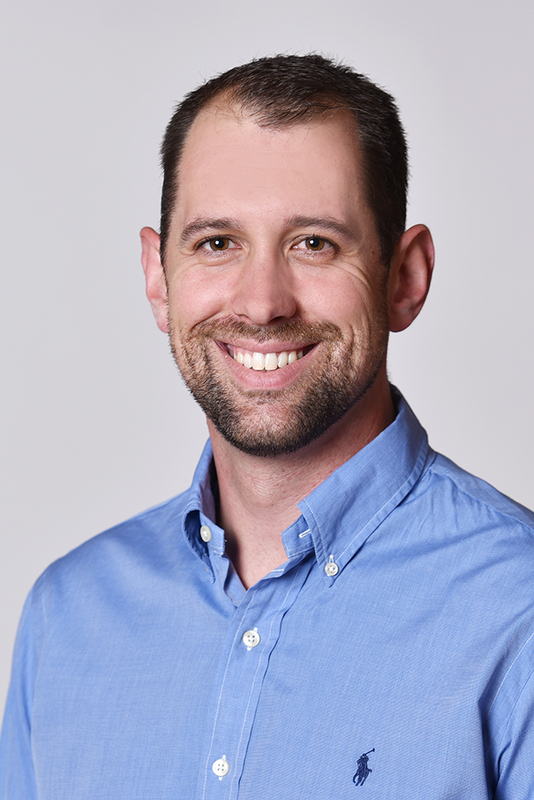 Mr. Dreier is deemed to be very helpful, reliable, committed, humorous and creative. Ludmilla Fink qualified as a Early Years Teacher in Germany. She has worked for 5 years as a Team Leader. Furthermore she did a professional training in negotiation and teamwork for one year. She gained a further qualification in the training of apprentices and is mainly responsible for the apprentices in our nursery. 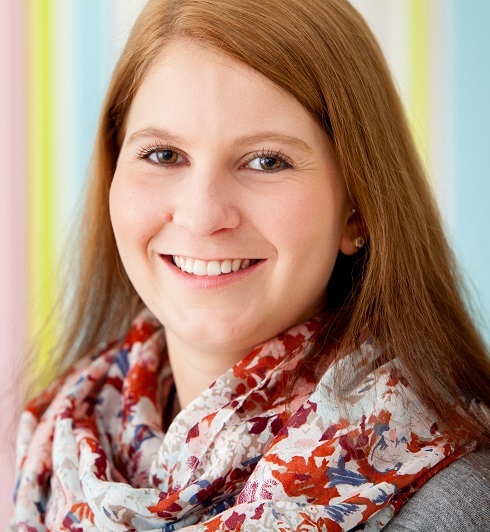 With a further education in team leadership, she is our head of centre in Egerkingen. Mrs. Fink is deemed to be very responsible, motivated, reliable, thoughtful and polite. Daniela Galfano attended "Diplommittelschule" in Olten and Bern. After six years of experience as an office employee, she began her internship as a Early Years Teacher. Afterwards, in Aug '15, she started her studies as an Early Years Teacher at a higher education institution/ höhere Fachschule HF. In summer 2018 she successfully completed her studies as an Early Years Teacher with diploma in a higher education. She worked within our team in Egerkingen until Sept '17 when she moved to our second location in Olten. Ms. Galfano is deemed to be dutiful, reliable, open-minded, humorous and creative. Martina Hauri gained her early experience in two different internships. She completed her education as an Early Years Teacher in a bilingual-school in Basel. 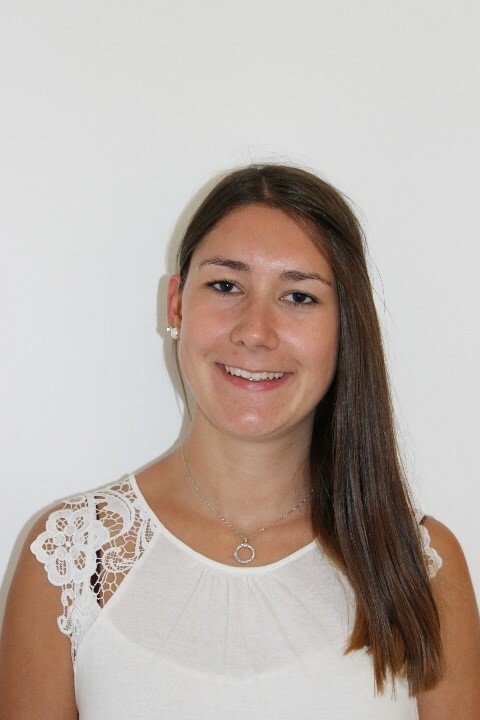 After her qualification in summer 2015, she joined our team in Egerkingen as an Early Years Teacher. Ms. Hauri is deemed to be very considerate, open-minded, committed, empathetic and responsible. Pia Lanz is a mother of two adult sons. She is a qualified childcare worker and brings 20 years of experience in childcare with her. She is also responsible for the catering & housekeeping in our nursery. She leads the baby group. Mrs Lanz is deemed to be very conscientious, caring, cheerful, reliable and helpful. Flavia Baruzzo completed her apprenticeship as an Early Years Teacher in our centre in summer '16. Since then she worked as a qualified Early Years Teacher in Egerkingen before joining our team in Olten in Oct '17. Since May 2018 she laeads the baby group in Olten. Ms. Baruzzo is deemed to be very conscientious, friendly, helpful, humorous and open. Ramona Bütikofer otained her practical knowledge in a childcare facility in Olten for two years and completed her Early Years teaching apprenticeship. Afterwards she did an internship with the Curative Education Centre (HPS) in Olten. Since August '17 she has worked at our centre as a qualified Early Years Teacher. 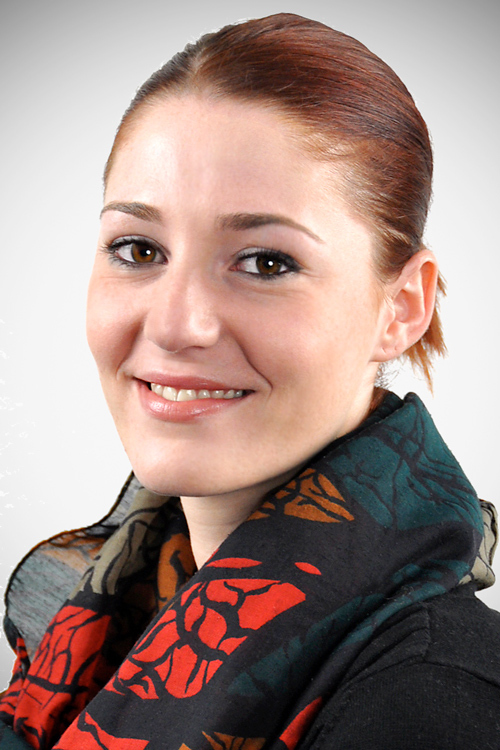 Ms. Bütikofer is deemed to be very reliable, supportive, friendly, committed and open-minded. Anna Cwidak graduated from International Master programme in Early Childhood Education and Care. She studied and observed Early Childhood practice in several European countries: Norway, Ireland, Malta and Poland. 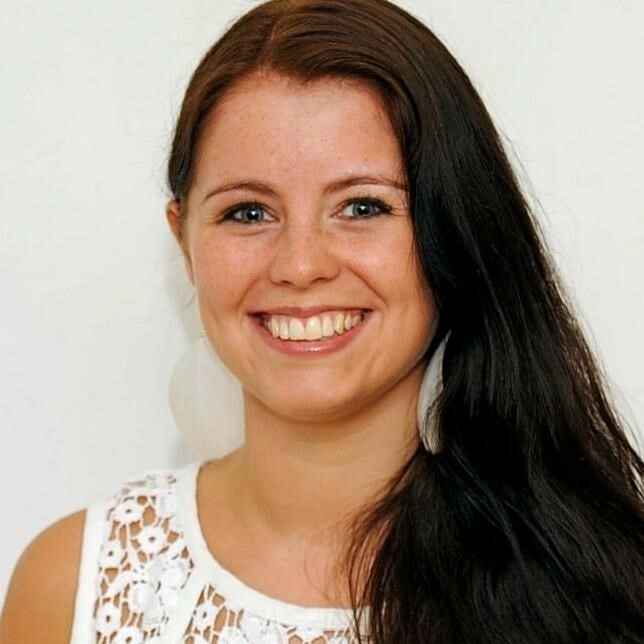 Her first teaching experience during student internships in Denmark and Sweden inspired her to search for child friendly Early Education models across Europe. 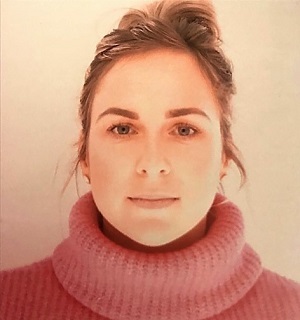 In 2013 she left Poland where she worked at a bilingual pre-school and moved to Switzerland where she took a position of a teacher at a bilingual day-care in Basel Stadt and later at the International School Basel. 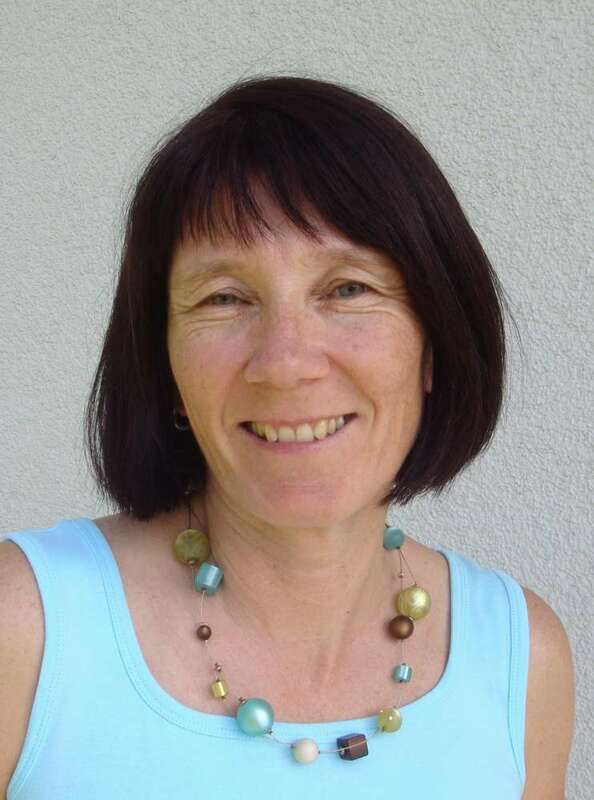 Jeannine Heid completed her Early Years Teaching apprenticeship in Zürich. Afterwards she had a 3 month language break in England. 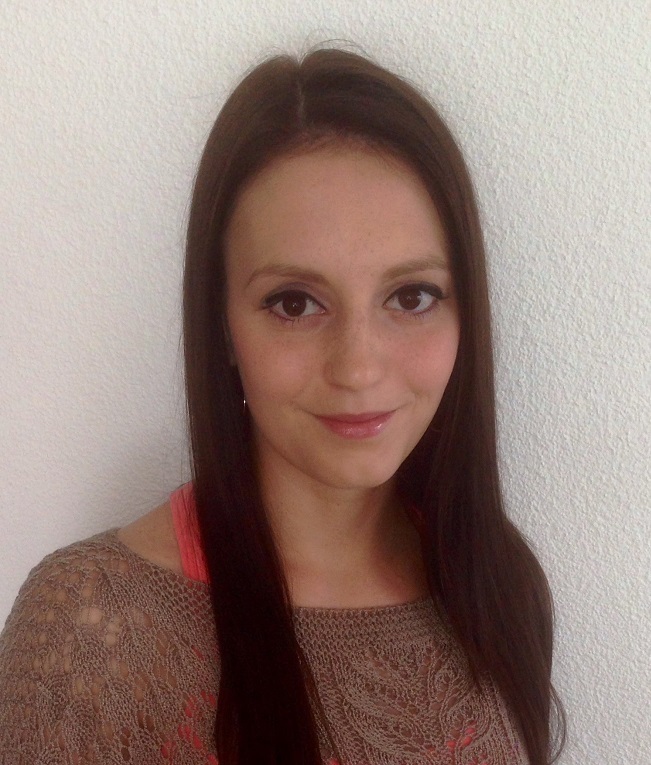 Since Dez '17 she has worked at our centre in Olten as a qualified Early Years Teacher. Ms. Heid is deemed to be very reliable, caring, supportive, humorous and dedicated. Nadine Kölliker successfully passed the Gymnasium in Zofingen in 2013. After that she took up study in education and psychology at the University of Bern. When she’s not dancing ballet on her own she teaches dance lessons in different dancestyles. She even leads her own danceclass called „Spielgruppe“ and one for kids with disablilties in Langenthal. To obtain more experience she joined the team in Sept '16 as an Intern. Since Sept '17 she is our Office Assistant and Co-Groupleader. Miss Kölliker is deemed to be motivated, reliable, humorous, spontaneous and supportive. Luana La Villa completed her Early Years Teaching apprenticeship in Suhr. Afterwards she gained work experience in Suhr and worked from January 2017 as Co-Groupleader in a mixed-age group in Gränichen. 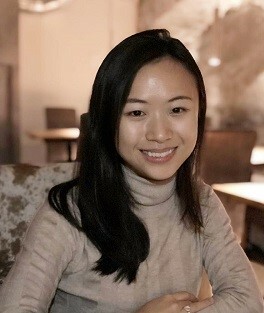 In December 2018 she joined our team as a Co-Groupleader. Ms. La Villa is deemed to be very affectionate, friendly, helpful, emphatic and reliable. Nina Šutić is a primary teacher from Ljubljana, Slovenia. For finishing her master’s degree, she is doing a research on creative movement with kids in primary schools. Dancing her whole life on competitions she started three years ago her own dance group for kids in Ljubljana. After teaching in different primary schools in Slovenia and in childcare in Zurich, Ms. Šutić wants to extend her experiences at easy-kid-care. Ms. Šutić is deemed to be very caring, reliable, kind and creative. 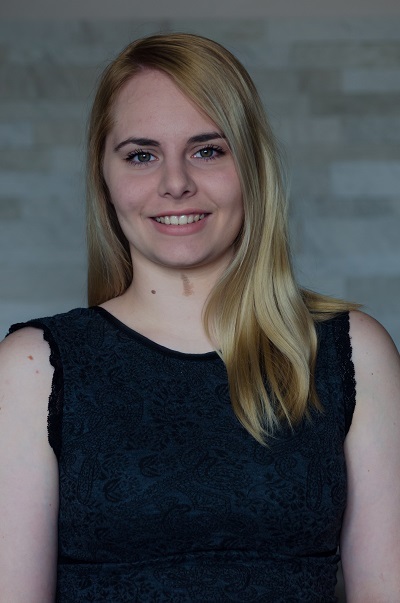 Jessica Vogel successfully completed the Fachmittelschule in Olten in the field of social work and completed the Fachmatur in Sozialer Arbeit with a one-year internship at the HPSZ in Olten. In the autumn of 2017 she traveled with her partner for 3 months in Australia and New Zealand. After that, she completed another internship at HPSZ Olten. 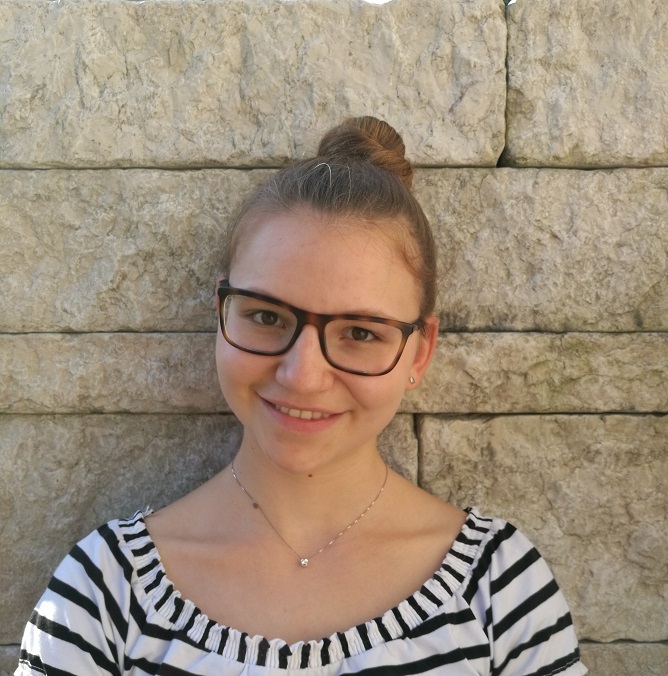 In September 2018 she joined our Team in Egerkingen as a part-time employee whilst she studies social work at the Fachhochschule Nordwestschweiz. Ms Vogel is deemed to be very diligent, determined, cheerful, flexible and friendly. Tamara Vogel qualified upper school and completed her internship at easy-kid-care. In August '16 she started her apprenticeship as an Early Years Teacher in our centre. 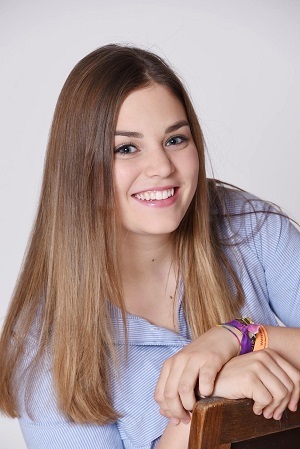 Tamara is deemed to be very bubbly, cheerful, caring, dutiful and independent. Cheryl Carter, originally from England, joins us as a native English speaking intern. She has previously worked for an Optician in London where she helped children every day and so developed an interest in childcare and learning. She is looking to contribute to the well being of the children as well as improving her own German skills. 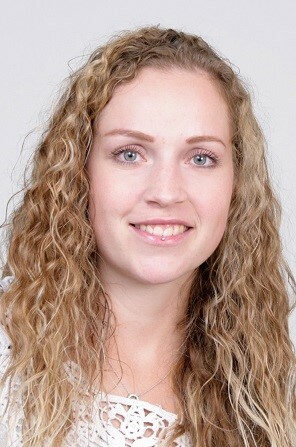 In june 2018 she startet her studies as an Early Years Educator. Ms Carter is deemed to be responsible, conscientious, compassionate, creative and friendly. Christine Lim is from Singapore and her passion for education has brought her around the world. She has taught at an international school for two years in Cambodia before she moved to Switzerland in 2018. Christine graduated with a Bachelor degree in Banking and Finance from the University of London. During her three-year Bachelor studies, Christine discovered her passion for teaching while she worked part-time as a private tutor. After graduation, she made up her mind to pursue teaching as her career. In 2015, she went to Germany to train as a teacher of English as a Second Language and has achieved a Certificate in Teaching English to Speakers of Other Languages(CELTA). She is excited to begin her training as an Early Years Educator at Easy-Kid-Care and will do her best in providing care, support and a conducive learning environment for the children. 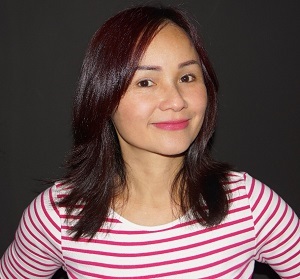 Ms. Lim is deemed to be fun-loving, optimistic, responsible, empathetic and resilient. 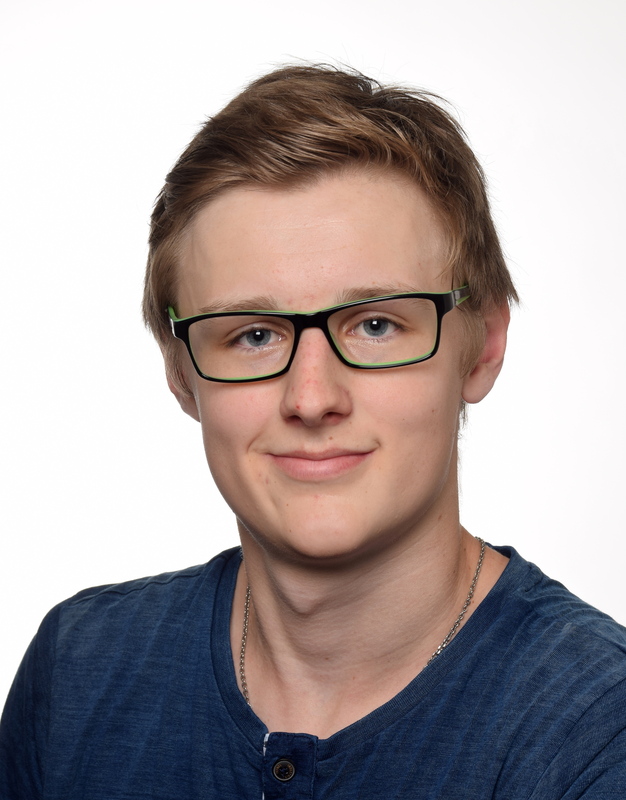 Florian Süess graduated from upper school in 2016 before travelling to Bournemouth (UK) and afterwards to Paris (FRA) for language study. He completed his internship in summer 2018. In August '18 he started his apprenticeship as an Early Years Teacher in our centre. Mr. Süess is deemed to be very open, creative, humorous, helpful und dutiful. Jennifer Geary is from Ireland. She completed her early years education degree in 2012 in Ireland. In 2016 she completed her postgraduate diploma in primary education in the UK. She worked in the early years sector since 2009 and has experience in working with children of all ages and needs. Ms. Geary is deemed to be very caring, humorous, helpful and a great team worker. 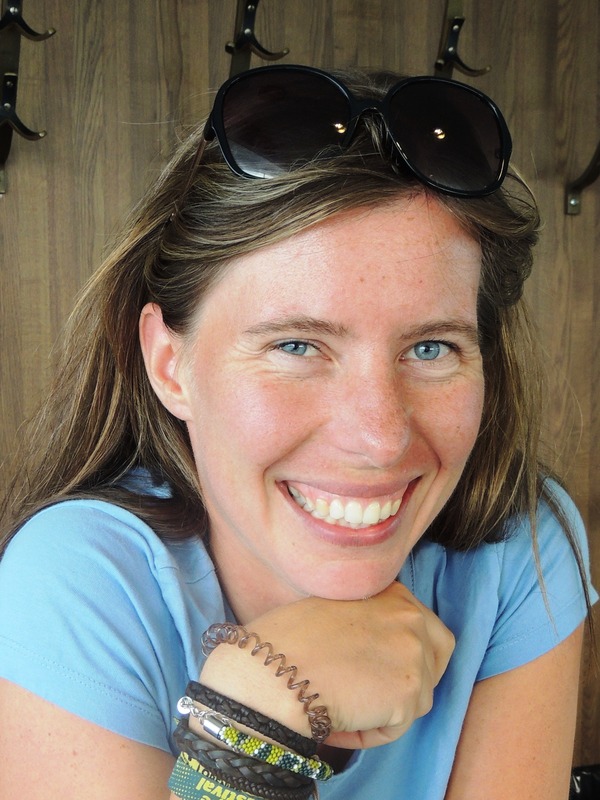 Sarah Thalmann originally from Scotland, moved to Bern in August 2014. A graduate of Dundee University with a bachelors degree in Adult Nursing (Medical and Surgical), she then attended a language school in Bern to learn the German language. 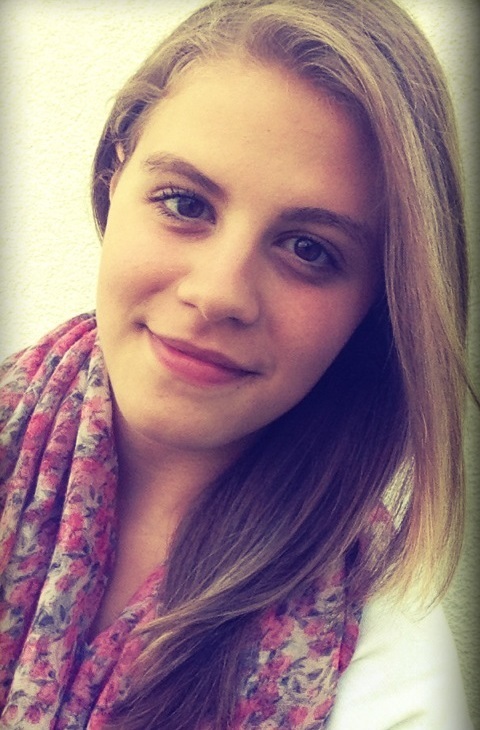 She now joins our team in Olten to complete her childcare internship and improve her language skills. Mrs Thalmann is deemed to be friendly, outgoing, diligent, resourceful and approachable. Caramaline Lye, is a mother of three adult children. She qualified as "Office Secretary" in Sri Lanka. She is Sri Lankan and came to Switzerland in September 2017. Her passionate love for children grow and develop on a daily basis gave her a "Life School Lesson". With an ambition to develop her skills the Swiss Way, Carmaline has comitted herself to give her best to see children grow to their maximum potential in a secure, safe and caring surrounding. Mrs Lye is deemed to be very patient, kind, caring, compassionate and helpful. 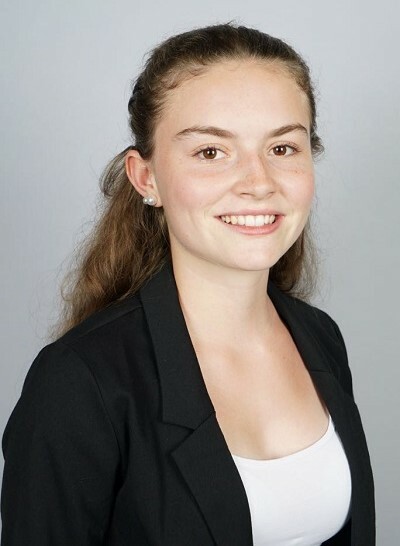 Mirjam Müller graduated in summer 2018 from High School. She now supports our team as an intern to gain work experience in childcare. In the future, she would like to complete her training as a primary school teacher. As a floorball coach, she also engages with children in her free time. Ms Müller is deemed to be extremely dutiful, diligent, empathic, motivated and loving. Sirinthip Inwong originally from Thailand, lived and worked for over 8 years in Norway as a nurse in a retirement home. 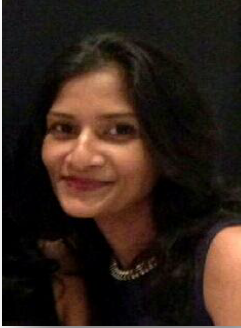 She has a bachelor's degree in accounting and worked for several companies in Bangkok and Dhaka. In march 2019, she moved to Switzerland to live with her swiss partner. 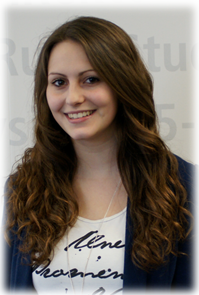 Since April 19 she has worked at our centre in Olten. Ms. Inwong is deemed to be very friendly, patient, hard-working, reliable and respectful. 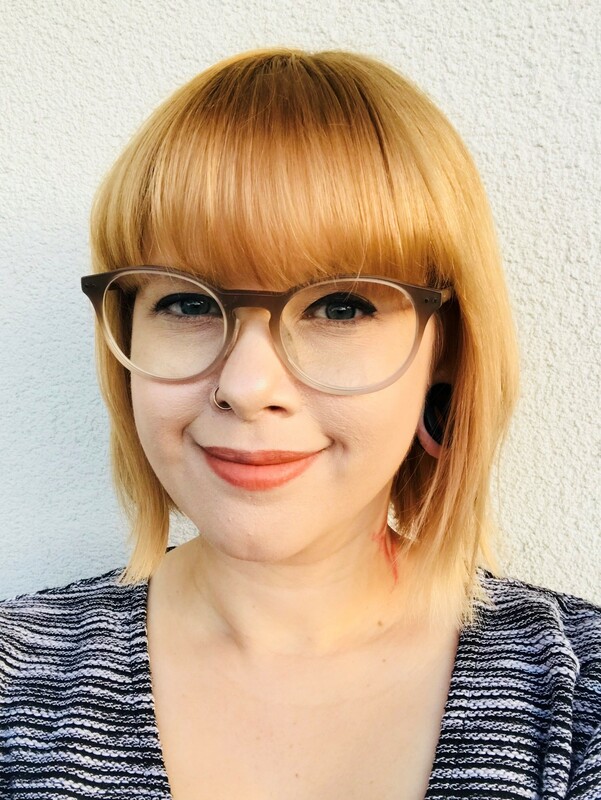 Gioia Bobnar graduated in 2018 from the Fachmittelschule in Olten in the field of pedagogy and completed shortly thereafter the Fachmatur pedagogy in Solothurn. 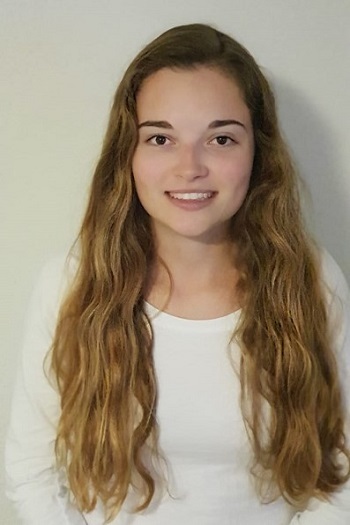 In the fall of 2019, after completing her internship, in which she hopes to gain valuable experience, she would like to begin her studies as a primary school teacher at the Zurich University of Teacher Education. Between internship and beginning of her studies, she plans to travel and broaden her horizons. Ms. Bobnar is deemed to be very reliable, cheerful, creative and open-minded.